London should build 66,000 new homes every year, including 40,000 that should be affordable. But these targets are still nowhere near being met. Fewer than 7,000 affordable homes were completed across the capital in the last year, with more than a third of boroughs offering under 100 new homes for struggling Londoners who cannot afford to buy or even rent. The Government figures fall far below official estimates of the number of subsidised homes needed. According to City Hall, London should build 66,000 new homes every year to keep pace with demand and some 60 per cent of these properties — about 40,000 — should be affordable. 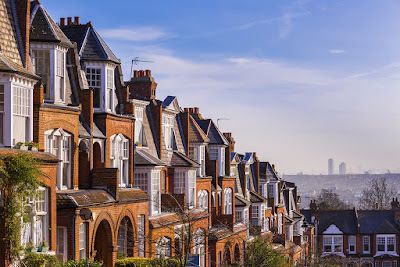 The worst-performing councils of the year include Kensington & Chelsea, where just seven affordable homes were completed in the 12 months to September last year according to the Government’s new homes bonus allocation report, which calculates funding for new housebuilding. Merton managed to produce nine affordable homes in the same period. The most productive borough was Tower Hamlets, where 1,085 were delivered. Across London, the report found the total number of affordable properties delivered was 6,762 — an increase of almost 18 per cent compared with the 5,734 during the same period a year before, but still far below what’s required to solve the city’s housing crisis. 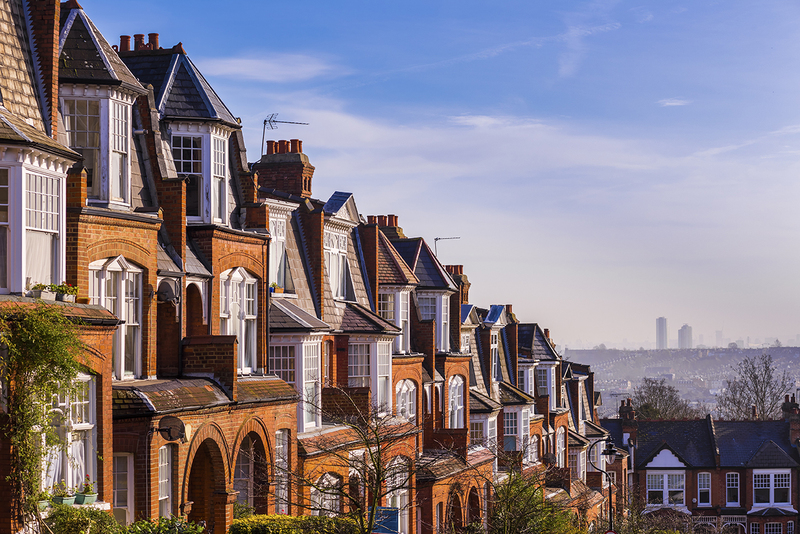 Affordable homes are either built or bought by councils — and companies set up by councils — or housing associations, or provided by housebuilders as a planning condition for being able to build new homes. London Mayor Sadiq Khanwants developers to designate half of new homes as affordable. In reality, councils attempt, with varying degrees of success, to squeeze them to provide about 25 per cent. Often, pleading poverty, developers are able to offer far fewer homes than council targets require. A report by the council’s planning department has recommended the offer be accepted because the development would include a new headquarters for ITV and council officers believe that the benefits of the company returning to the area would outweigh the lack of affordable homes. This week Lambeth council is expected to approve the redevelopment of the former London Television Centre on the South Bank. This high-profile multimillion-pound project will include 213 luxury riverfront apartments, of which just 22 homes would be ring-fenced for Londoners priced out of the housing market. ​ITV would also make a £3.7 million payment to the council to be spent on affordable housing elsewhere in the borough. In Tower Hamlets, where the house building pipeline is particularly large, deputy mayor Sirajul Islam said it was crucial boroughs offer affordable homes to local people. Both Kensington & Chelsea and Merton council dispute today’s figures. A spokeswoman for Merton said the council had actually seen 74 units, 19 per cent of the total homes built in the borough in the last year, and claimed the Government data could be out of date compared to the council’s own figures. Whichever figure is correct, it is still a small number compared to demand. There are almost 9,000 households on the council’s housing waiting list. The spokeswoman blamed developers using new planning laws to convert offices into flats without the need for planning permission, and thus without having to provide any affordable homes.